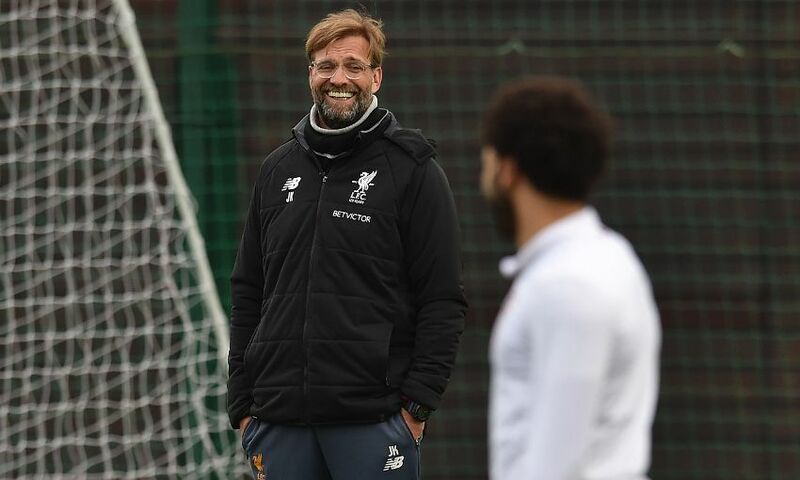 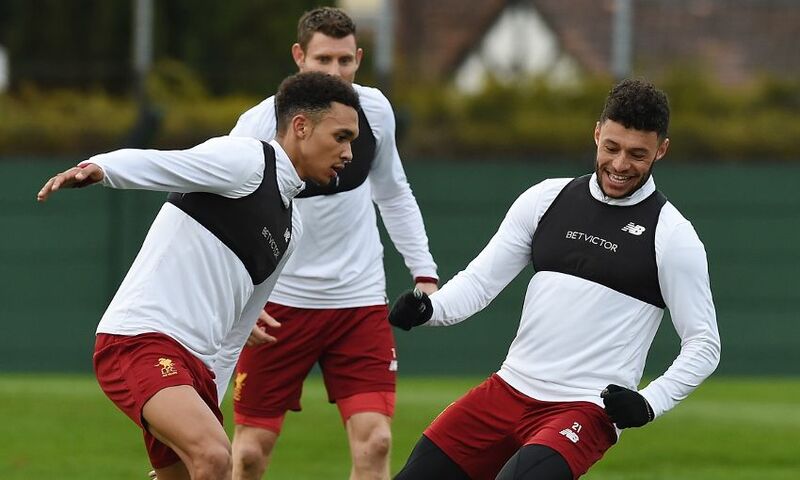 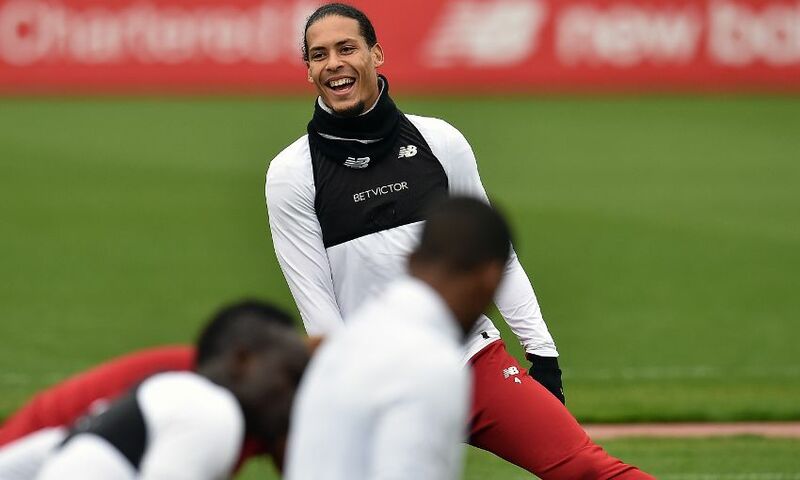 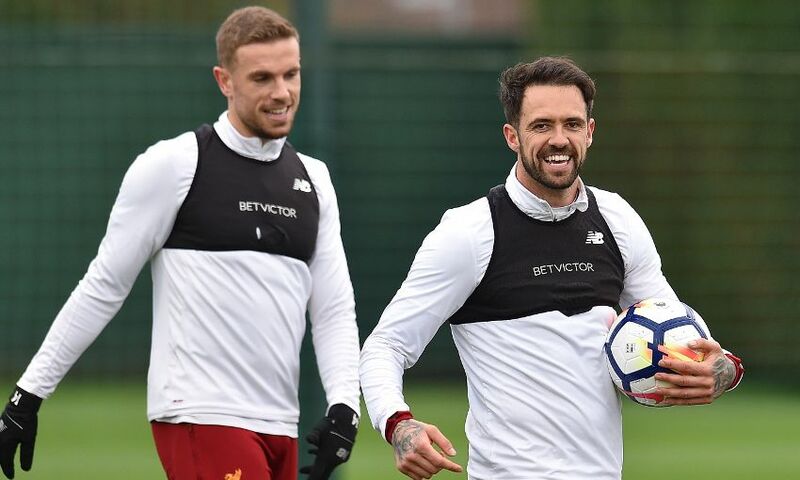 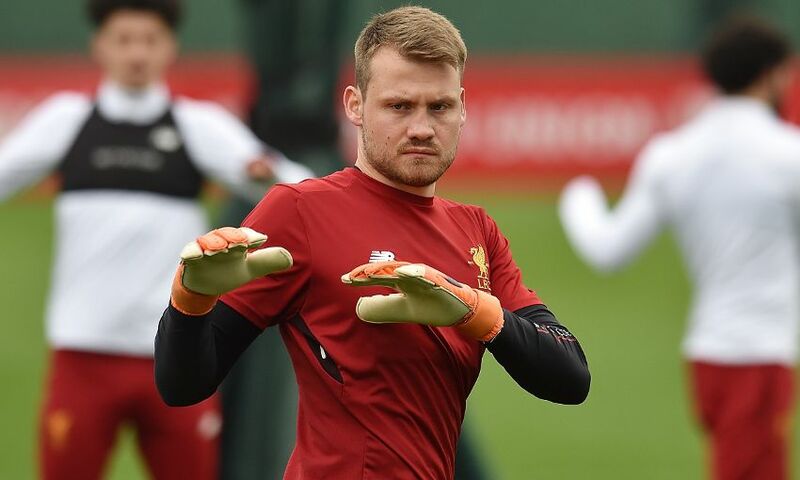 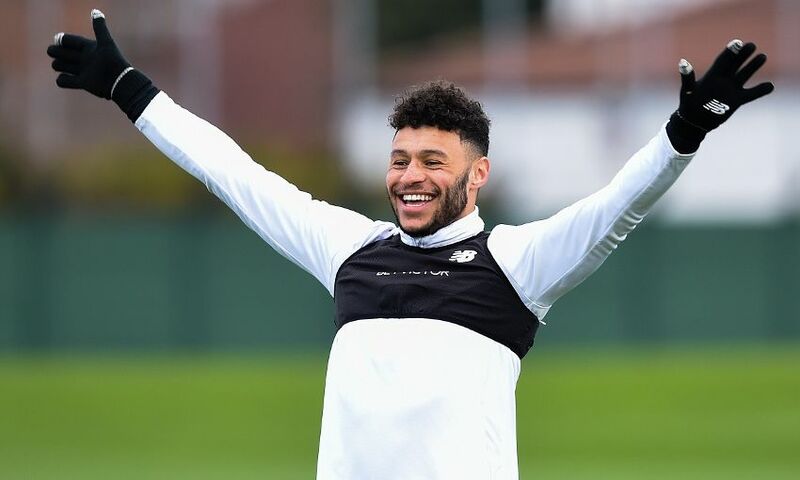 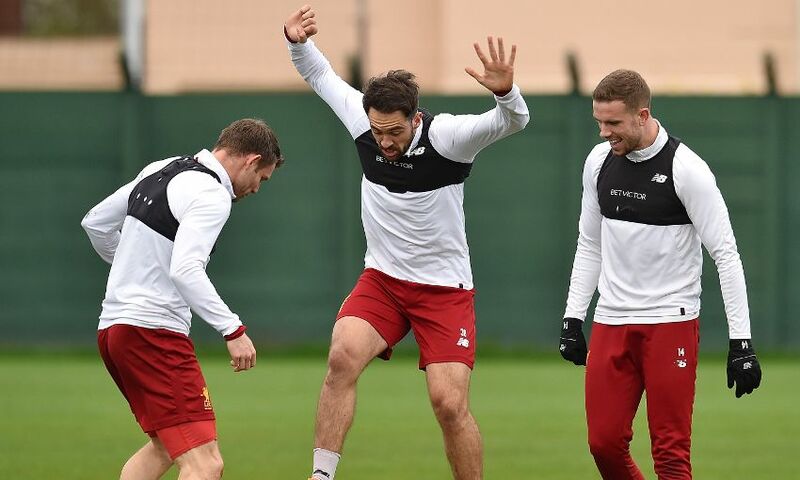 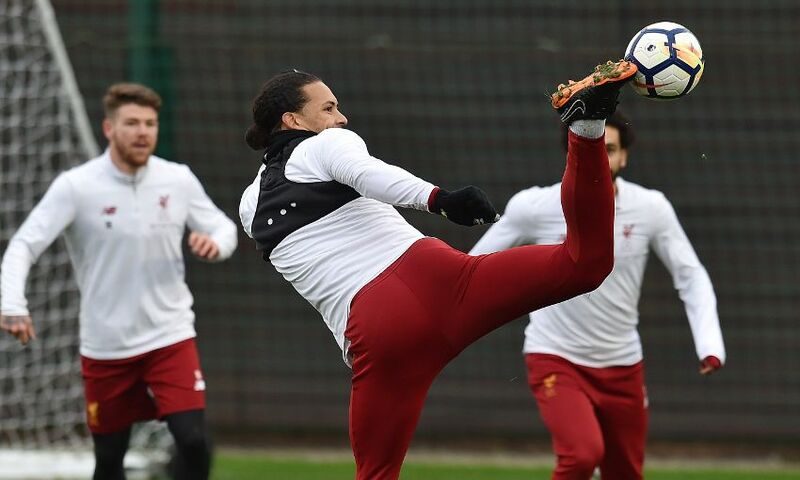 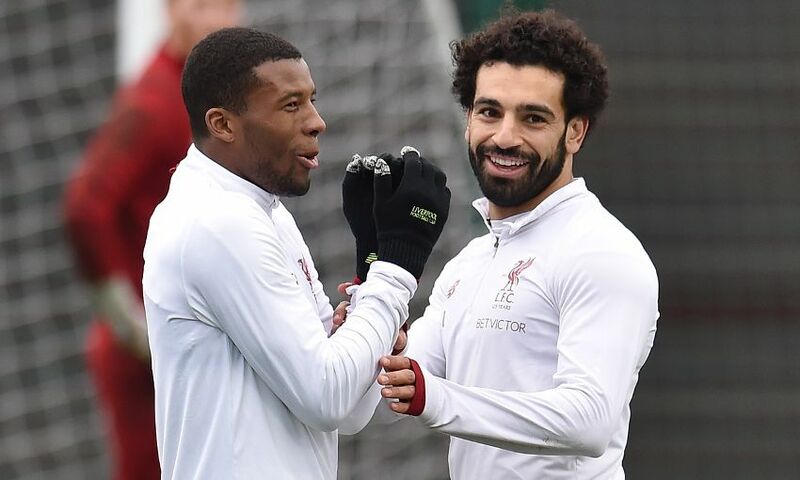 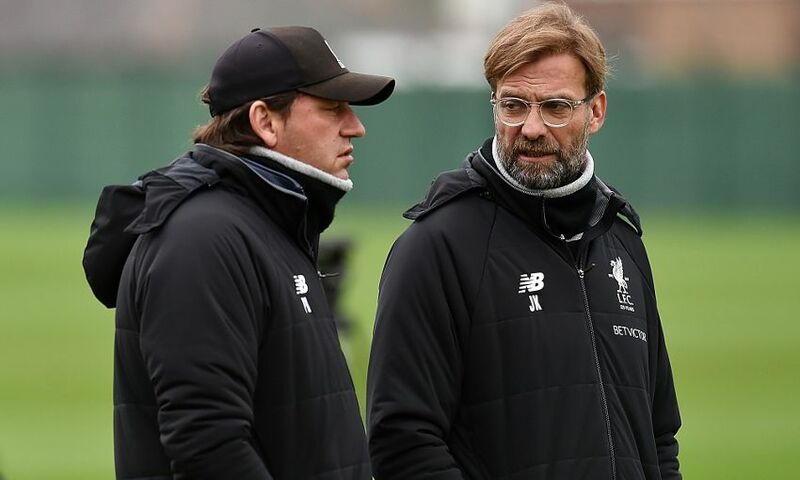 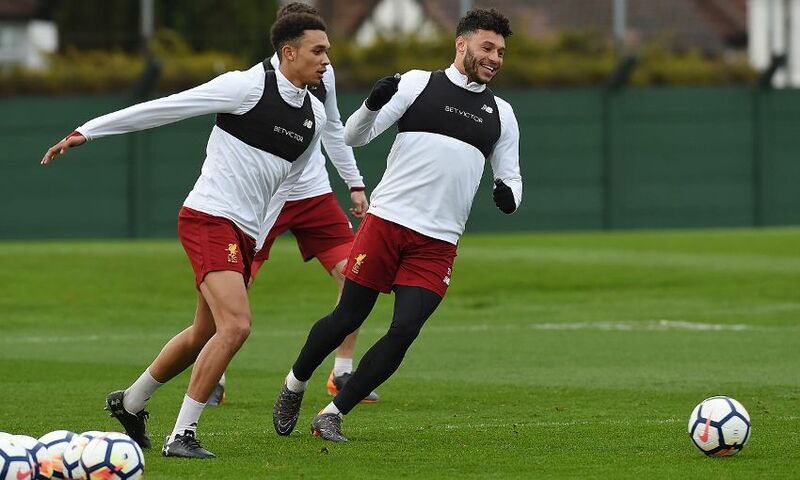 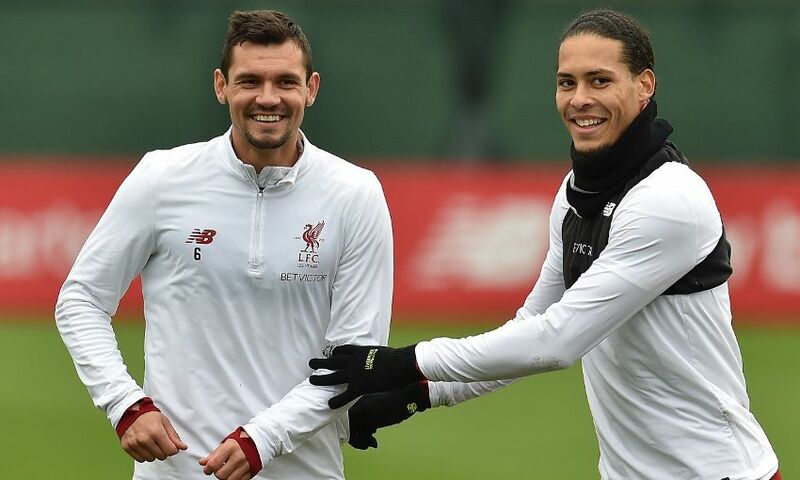 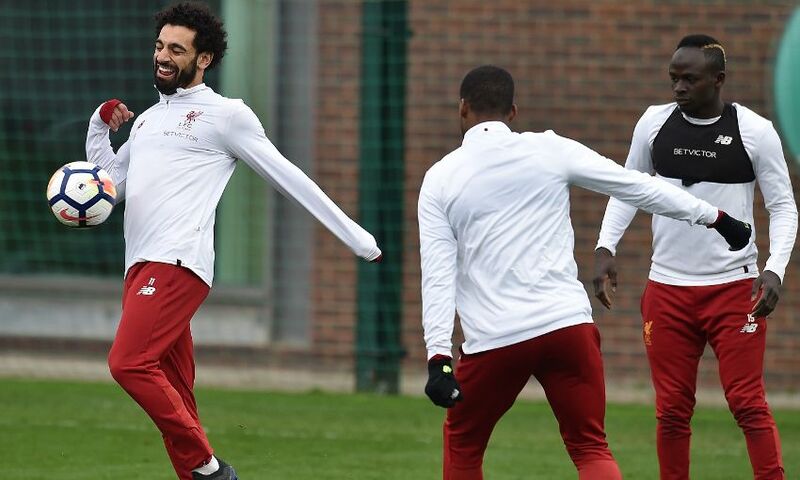 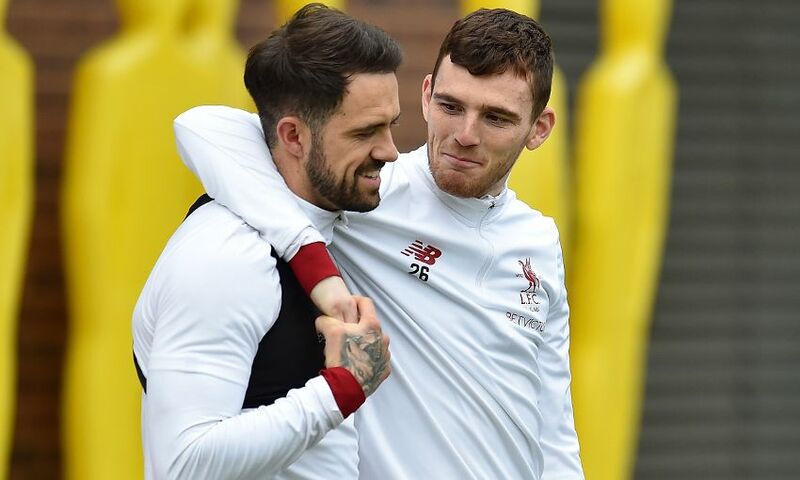 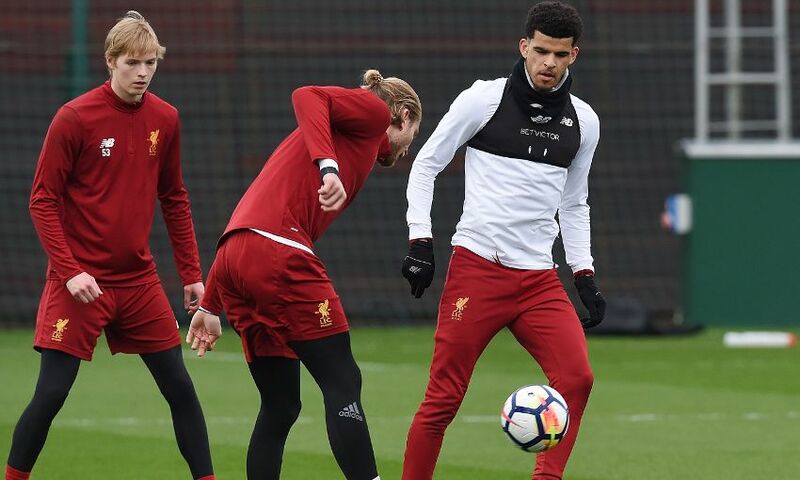 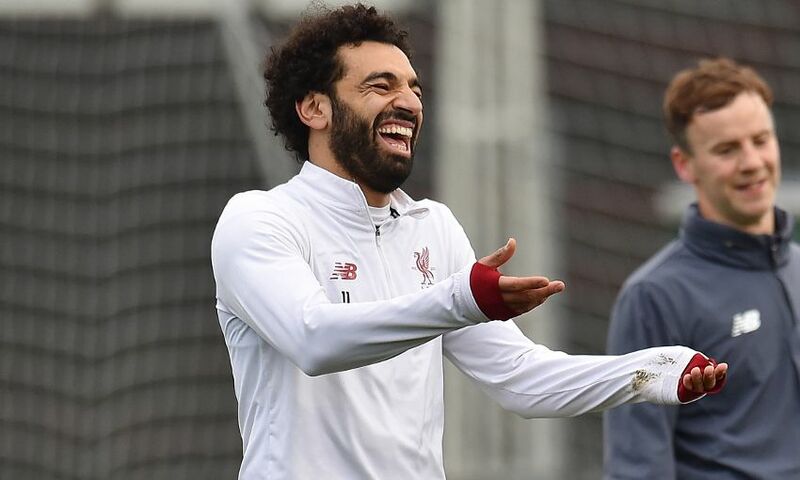 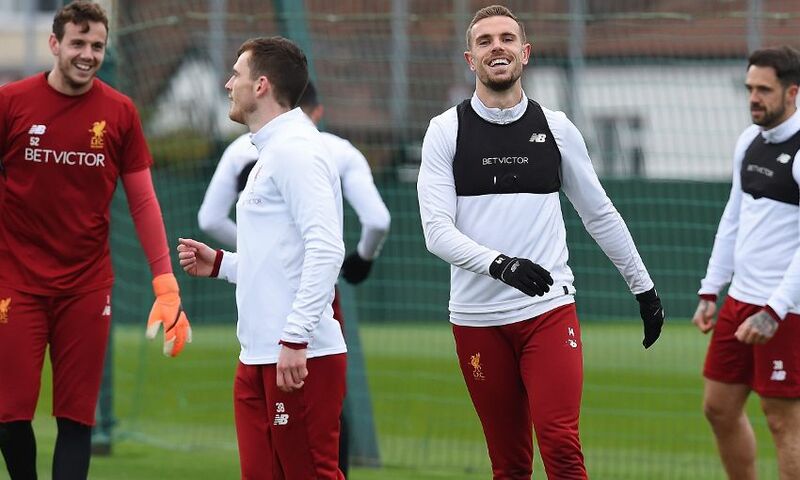 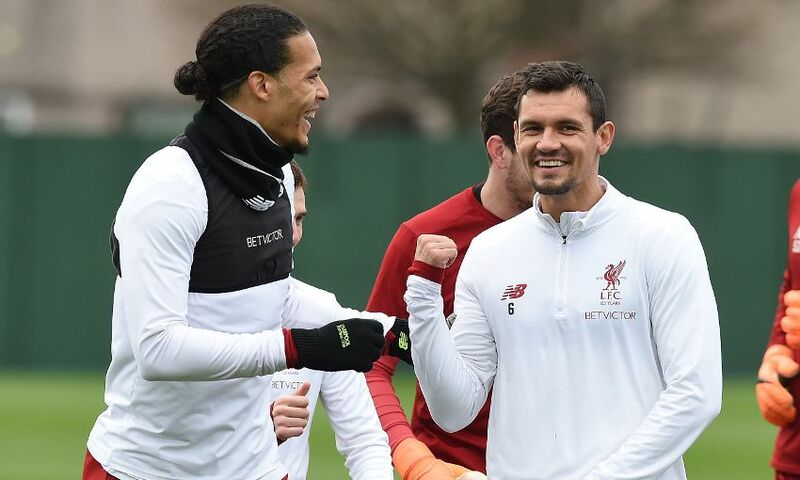 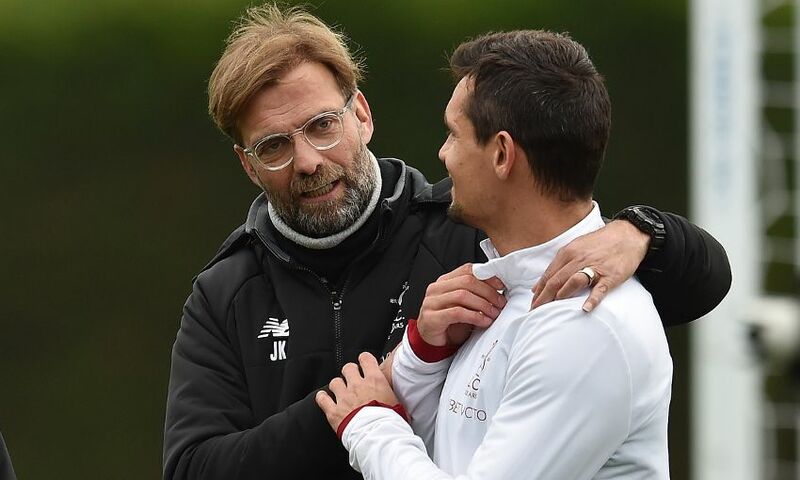 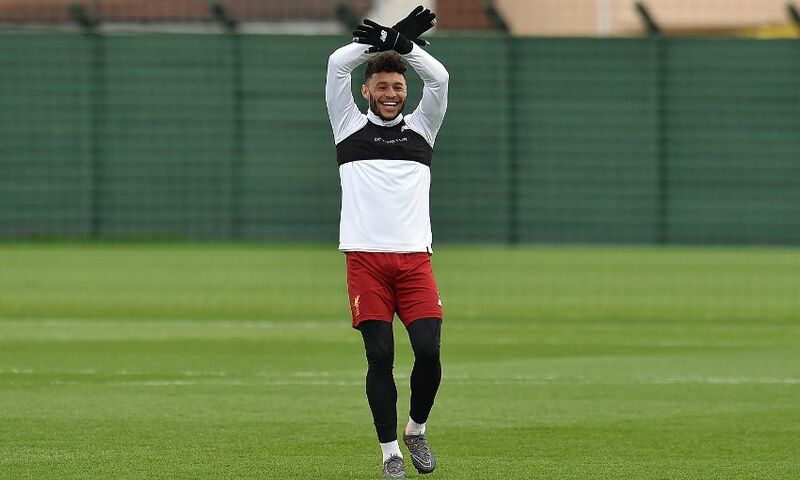 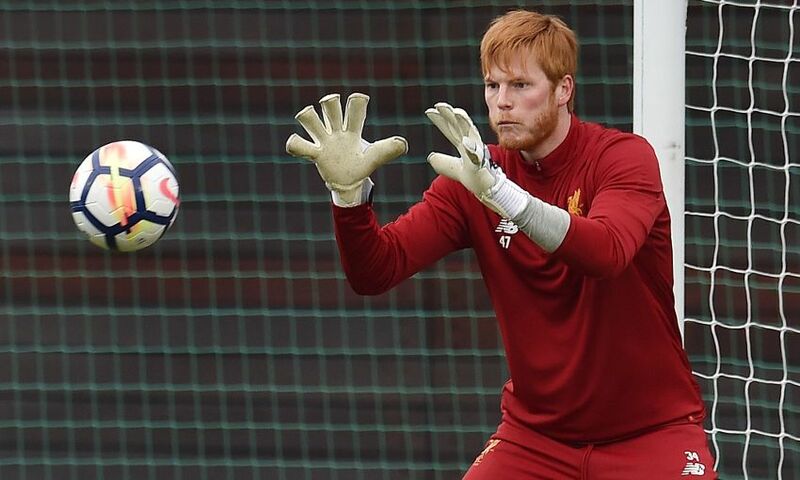 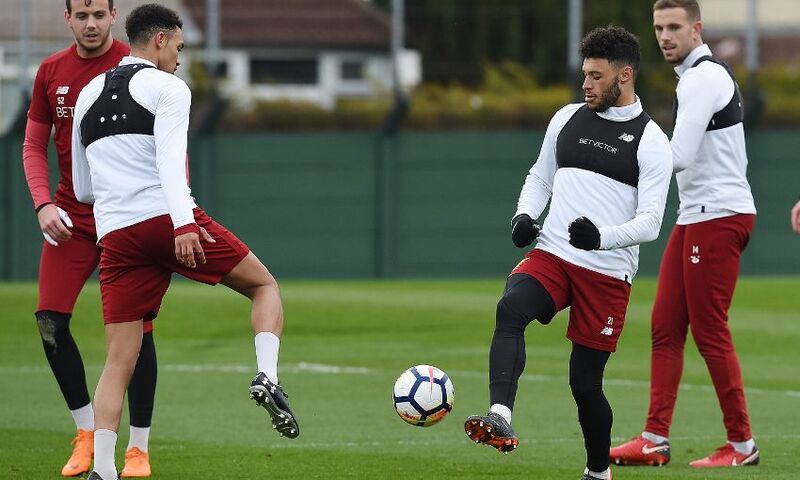 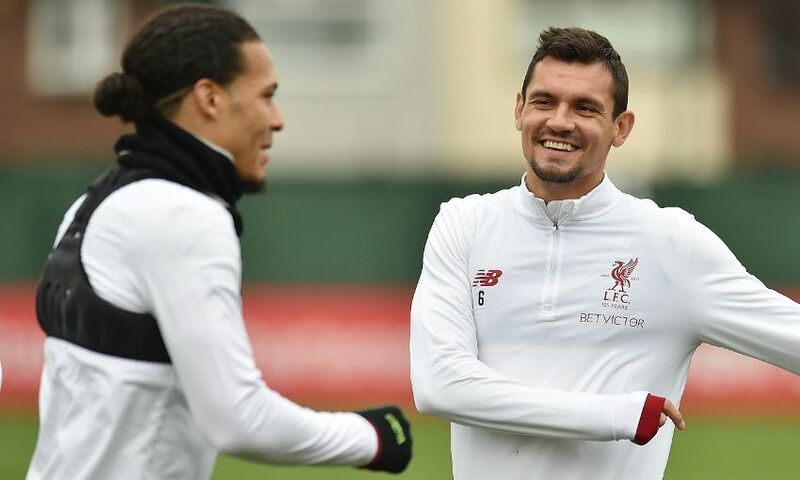 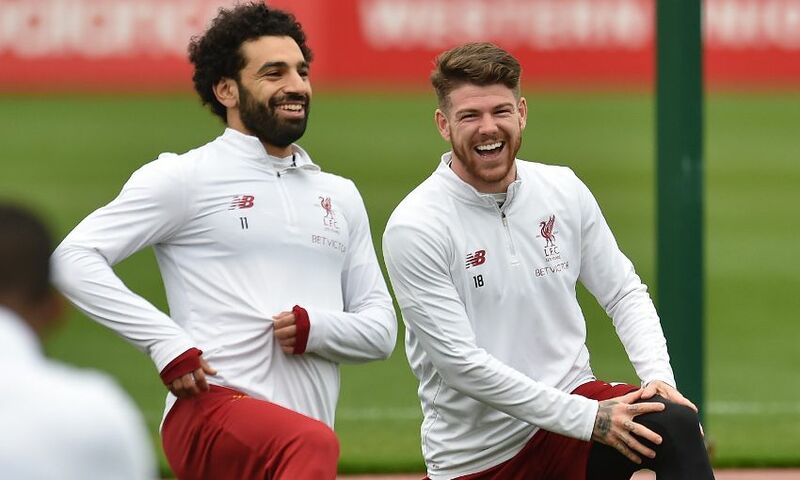 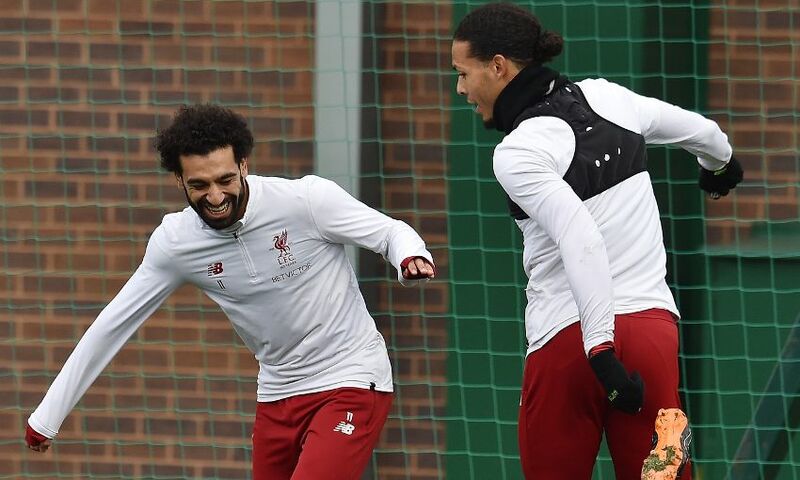 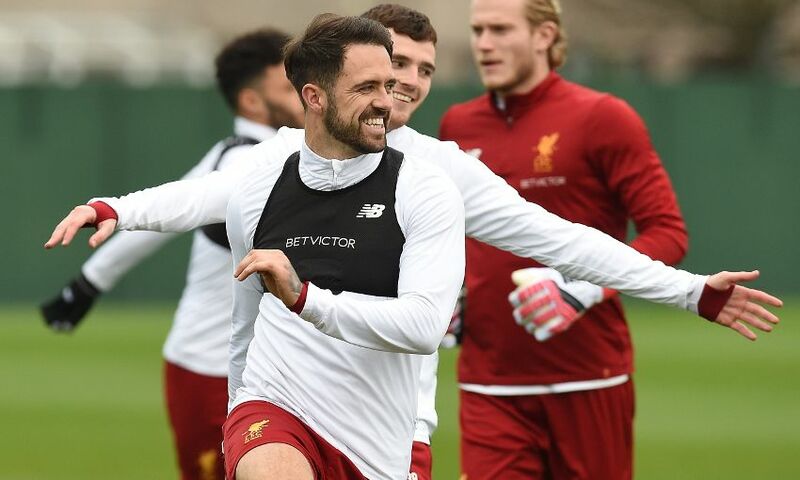 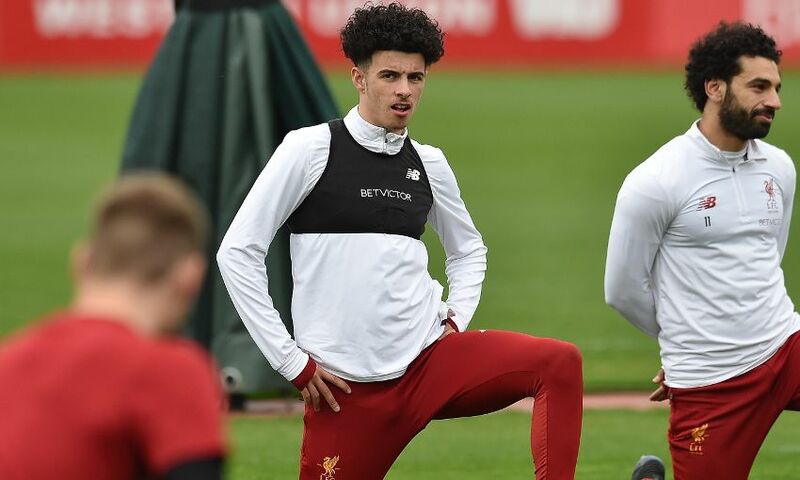 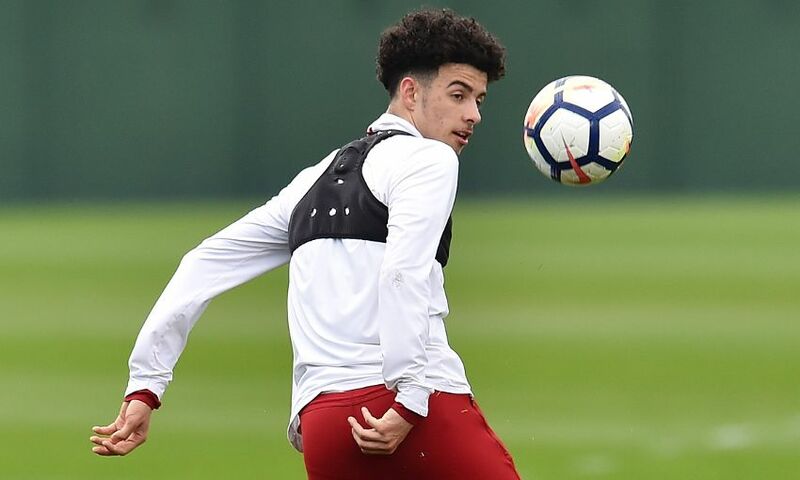 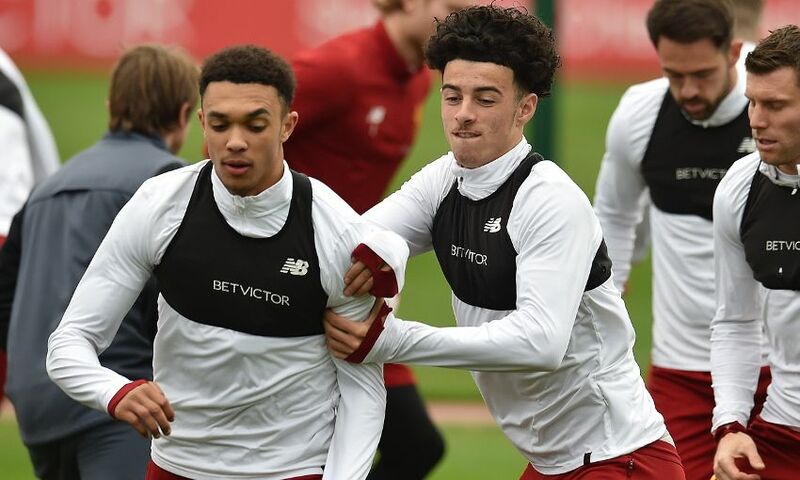 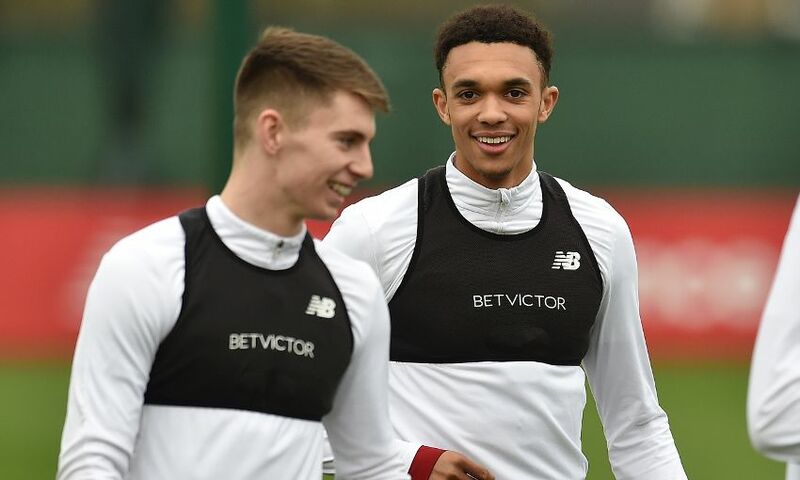 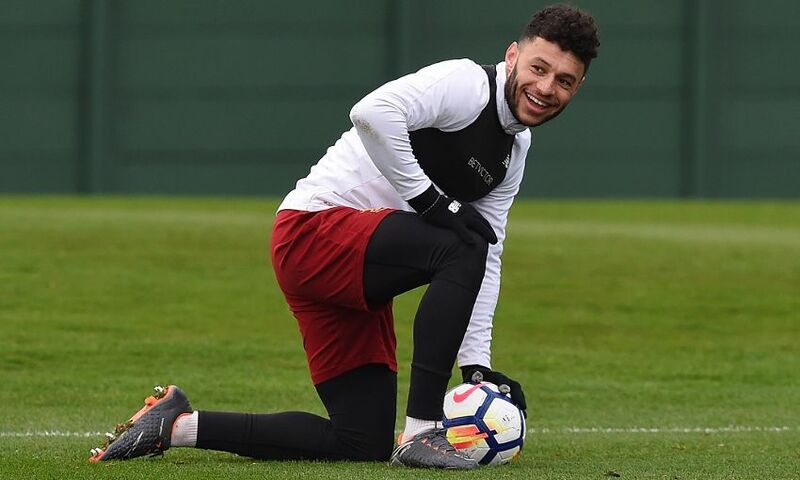 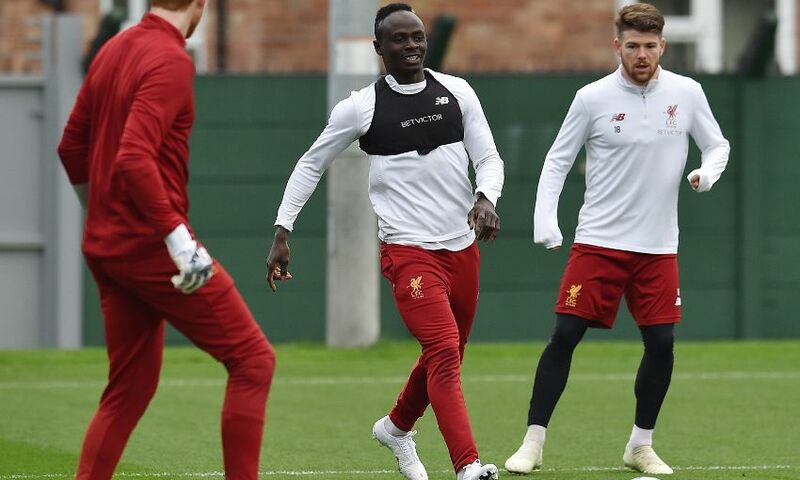 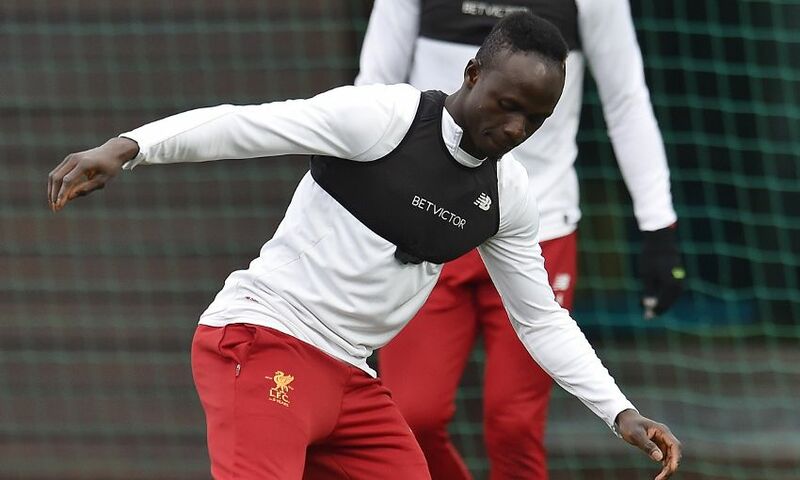 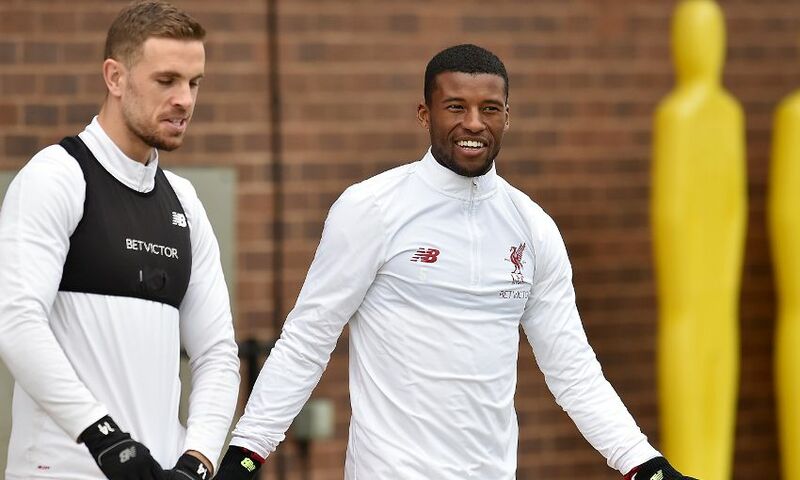 After the glory of Tuesday night, Liverpool were back at Melwood on Thursday putting in the hard work ahead of the weekend clash with AFC Bournemouth at Anfield - and our photographers were on hand to snap the latest session. 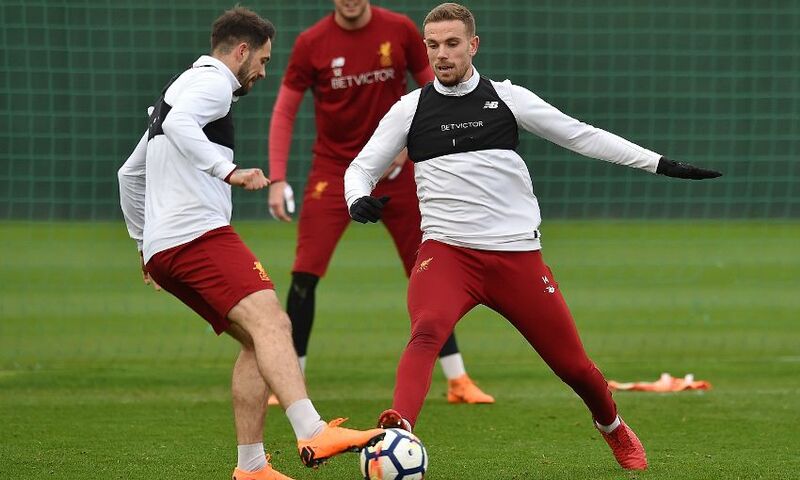 The Reds return to domestic duties with an encounter against the Cherries on Saturday as they aim to maintain their push to clinch a top-four finish. 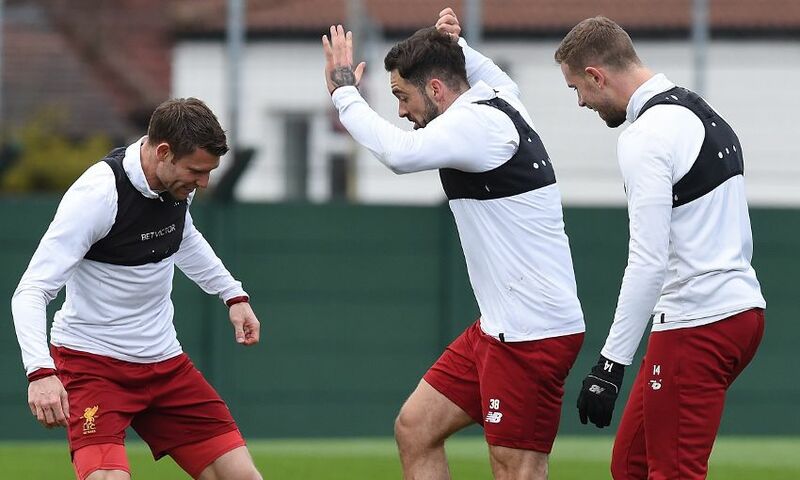 Browse through our gallery of the workout below. 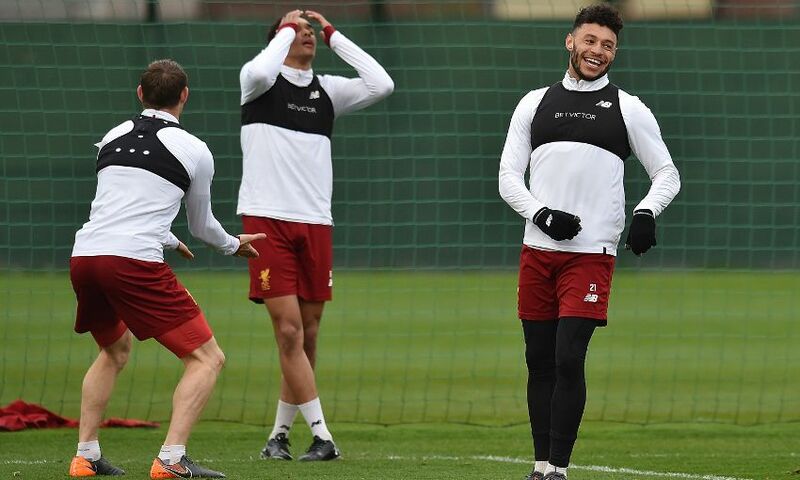 Like the training kit worn by Klopp and the players? 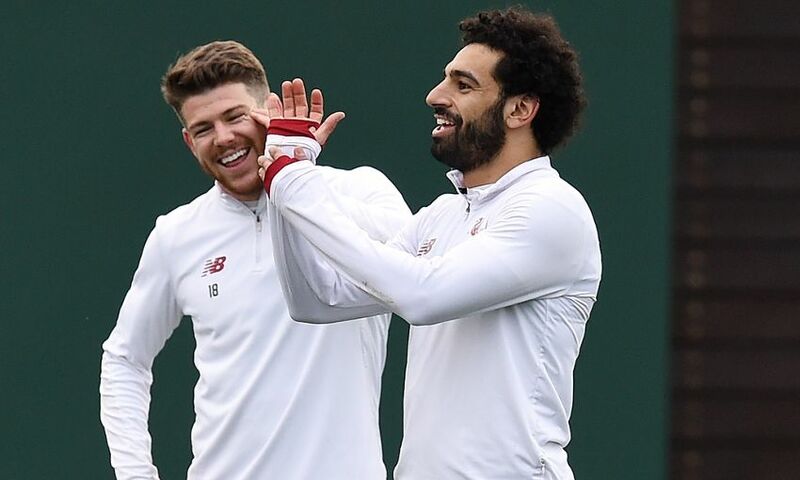 Click here to check out the range and buy your own.